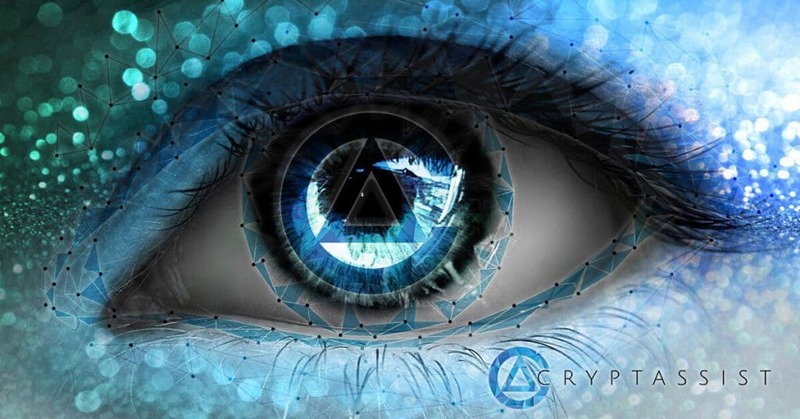 CRYPTASSIST is a project seeking to enhance the use of Cryptocurrency and blockchain by making it easy for users to access essential information about them. The project will provide the users with the necessary tools and information to enable them to succeed regardless of whether they are beginners or established Crypto experts. Currencies accepted: Top 100 Cryptocurrencies on CoinMarketCap as of July 31, 2018, 12 AM CST, fiat, and payment by PayPal. Although blockchain and Cryptocurrencies are some of the most important innovations in recent times, many people have been unable to enjoy their full benefits. The two technologies have the capacity to change myriad aspects of our life and alter the way we do things. For instance, the technologies can disrupt the financial sector and provide us with a system that is transparent, fast, and cheap to use. One of the most important factors that have been identified to hinder the use of these two innovations is lack of information. Furthermore, users have a difficulty identifying places to get reliable information. Consequently, they end up wasting their valuable time in search of this information instead of engaging in activities that will enable them to enjoy the new innovation. 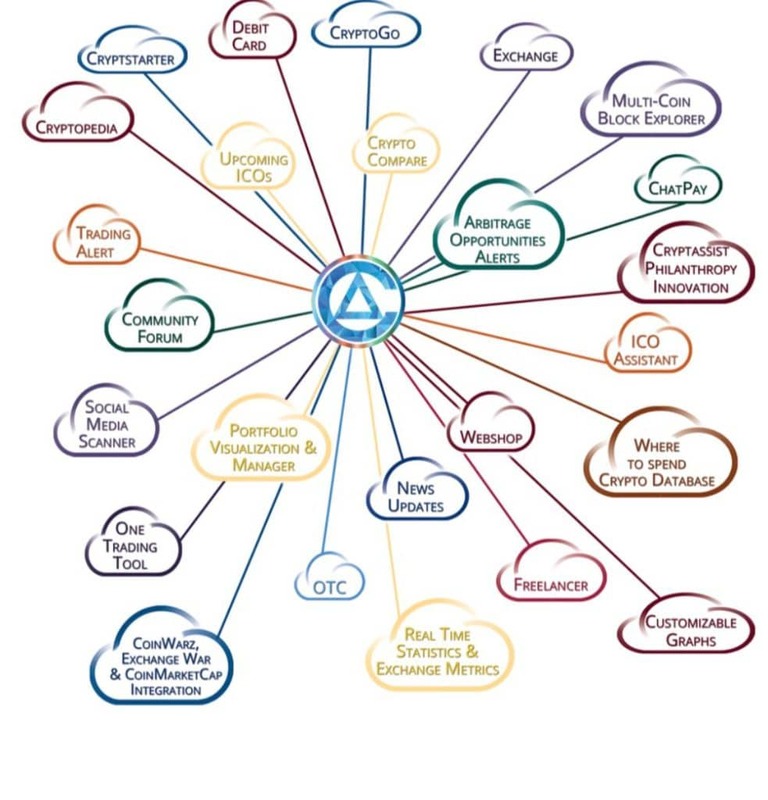 Cryptassist is a project that will create an ecosystem that will make it easy for everyone to use Cryptocurrency regardless of their knowledge level about the industry. The company believes that the virtual currencies should be used in everyday life. The platform will allow people to access relevant information without much effort. 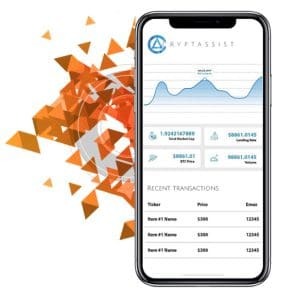 Cryptassist is likely going to become the leading information center about Cryptocurrencies as it promises to make such information easily accessible. Moreover, the platform will be accessible through a mobile app or the website. Here are some features of the platform. Cryptassist users will be free to apply for a debit card. The card will support up to 50 Cryptocurrencies and will allow the users to convert them to fiat based on the prevailing market rates. The use of Cryptocurrencies and blockchain has made it easy for people to start their own projects. 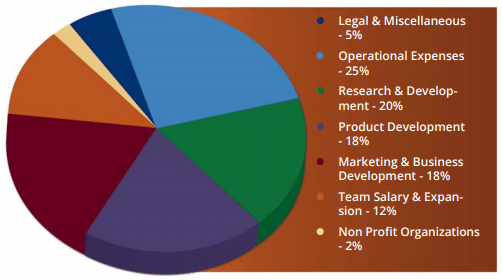 Cryptstarter will make it easy for users to mobilize funds for such undertakings. When you are a project founder, this feature will help you to plan and launch an ICO. This feature will give the users access to over 50 Cryptocurrency exchanges and trade on them. Social media has become a powerful marketing tool in recent years. Cyptassist has not been left behind and is present in various social media networks such as Telegram, Facebook, and Twitter. They keep their fans updated by posting upcoming events. Those wishing to ask for specific details about the project have also found social media marketing and digital marketing to be effective. The number of people interested in Cryptocurrencies keeps growing every day. The expansion of the Crypto market has seen the prices of most virtual currencies increase significantly since they were introduced. Cryptassist is one project that will make it easy for people to know and use the currencies. Consequently, the platform will become a hit once launched as it acts as a bridge between the people and the Cryptocurrencies.